The first Preschool Curriculum has now been implemented in all government preschools across the Territory. 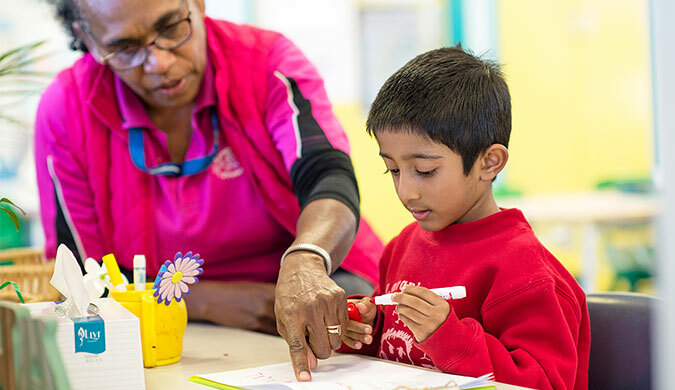 The NT Preschool Curriculum is the first document to be written for the Territory in support of the national Early Years Learning Framework introduced in 2009. It provides practical detail, strategies and guidance for teachers and educators to support and implement the Being, Belonging, Becoming philosophy in all preschools across the Territory. Preschool teachers will be supported through professional development opportunities provided by the department in relation to the new curriculum.